Improvement of the conventional design of kinematic mirror holders (MHG) . 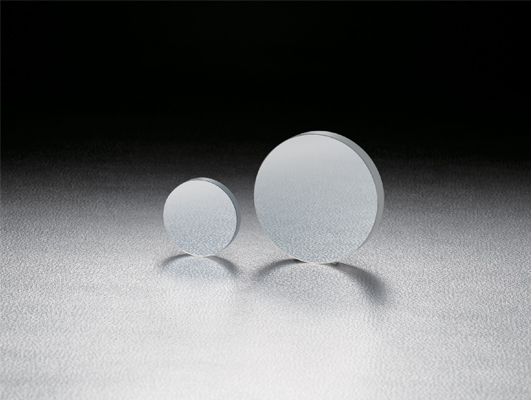 These holders are suitable for experiments which use a large number of simple mirror holders or for incorporation of mirror holder into production devices. 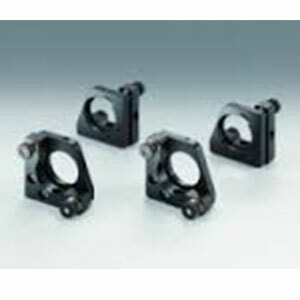 High stability kinematic mirror holder with Sigma Koki’s unique locking mechanism (Nomi Lock™). 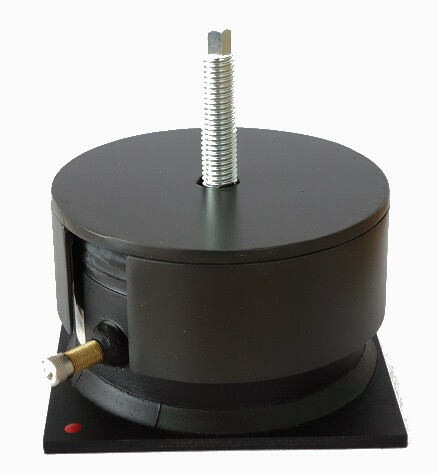 Nomi Lock™ is a new type of locking mechanism that enables adjustment of the torque of adjustment screws. 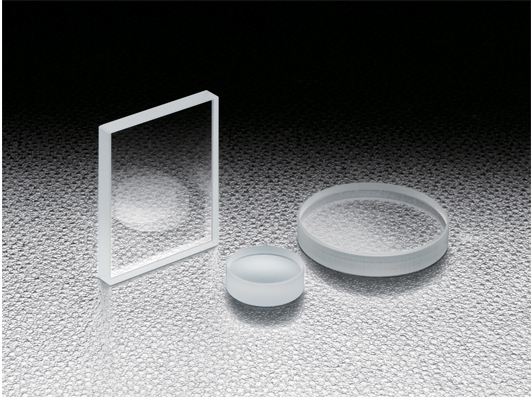 It is best suited for usage in interferometers and laser processing devices where beam displacement after adjustment is a problem. 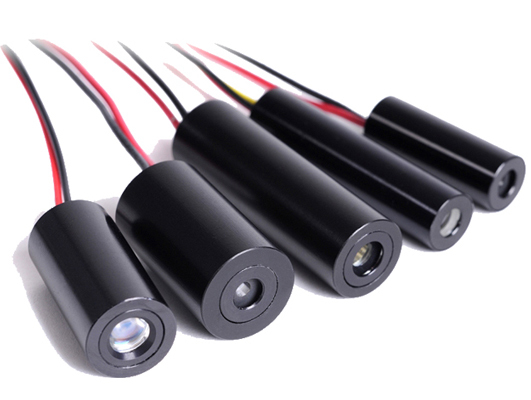 Diode Laser Concepts Inc.’s Uniform Line Generators are designed for the OEM customer looking for high performance at a competitive price. 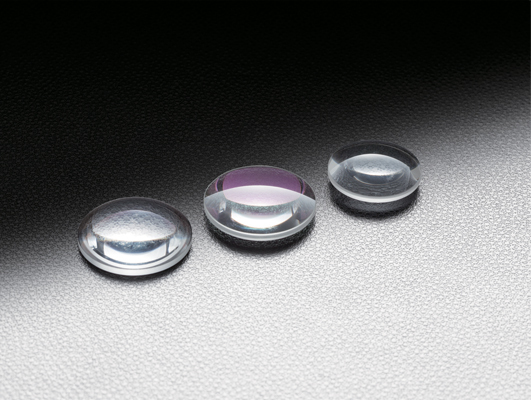 ZAP-IT® Laser Alignment Paper is thermal-sensitive from ultraviolet to infrared; applications include laser beam alignment, beam profiling, and component positioning. 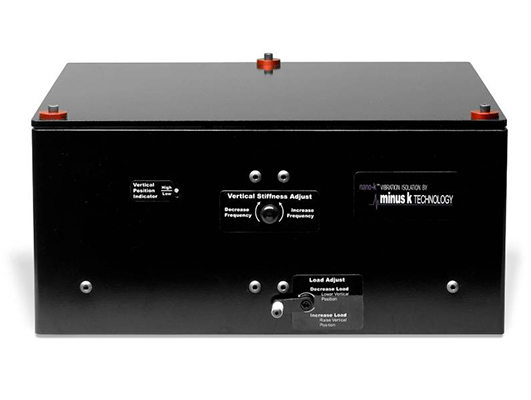 Range of operation – pulse width: 1ns to 30ms, power level: 5 mJ/cm² to 20 J/cm² with patient applications. 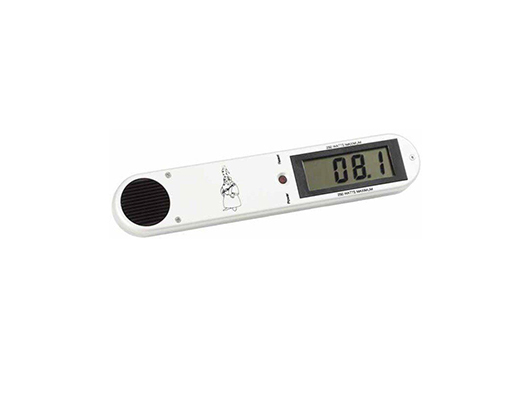 The measurement of laser power is quick and simple with the Power Wizard power meter. 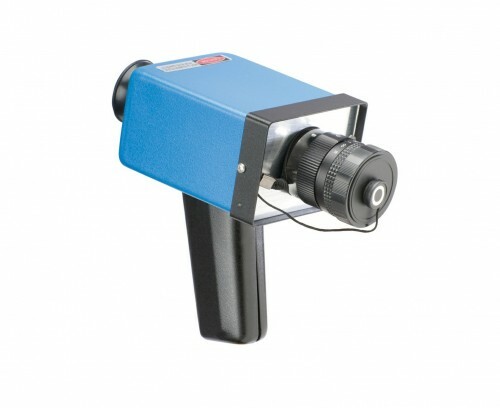 Premium hand-held infrared viewers that is extrememly helpful when trying to locate stray beams reflections from machine tooling, enclosures, laser rooms, or around curtain perimeters. 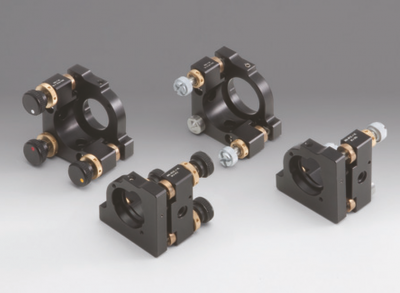 Laser service personnel or lab students will make quick use of the product’s ability to safely align invisible near IR laser beams through optics and guide it safely to the designated work area. 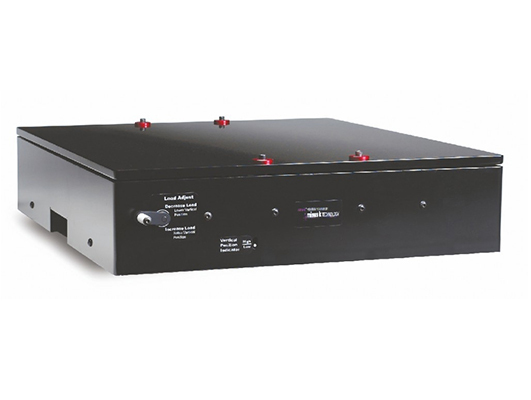 The most cost effective bench top platform capable of 1/2 Hz performance, both vertical and horizontal. 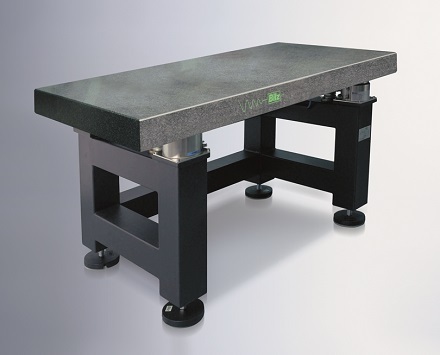 The new BM-6 bench top platform offers better performance than a full size air table in a package only 4.6 inches tall and without air! 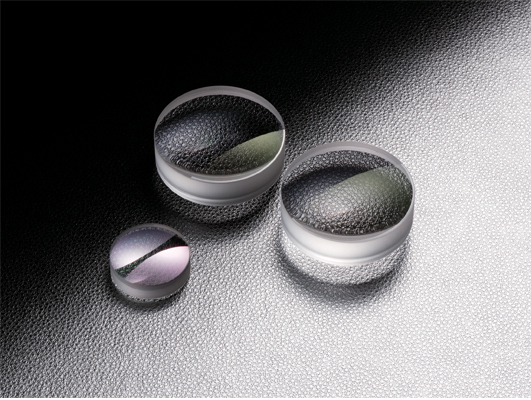 High Accuracy, no deformation, good stability, long life, applicable to the machine shop and laboratory measurements. 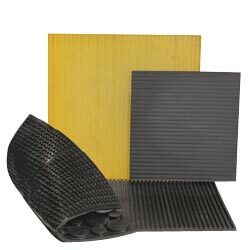 Rubber Air-spring is highly effective for insulation of machineries and sub-assemblies against impact and oscilation. The BiAir Air-spring Insulator consists of a cast aluminum body whose air volume is enclosed by a thin-walled, flexible and pressure-resistant rolling diaphragm. 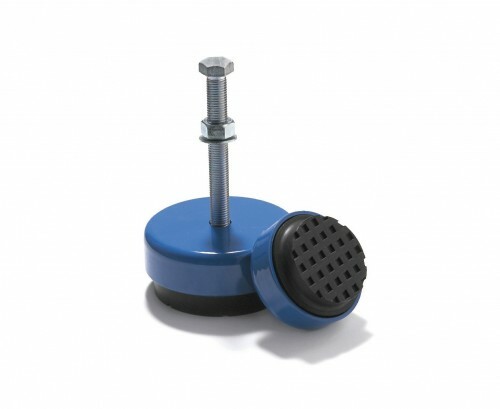 The ADD-50 Anti-Vibration Pad is the most basic, easily applicable and economical solution available to tackle vibration problems. 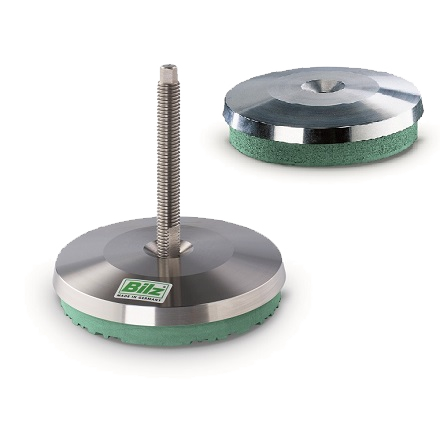 BILZ-VITAP® insulating table platforms consist of a portable, robust, powder coated metal housing with integrated Bilz rubber air springs FAEBI® or optionally with Bilz membrane air springs BiAir®. 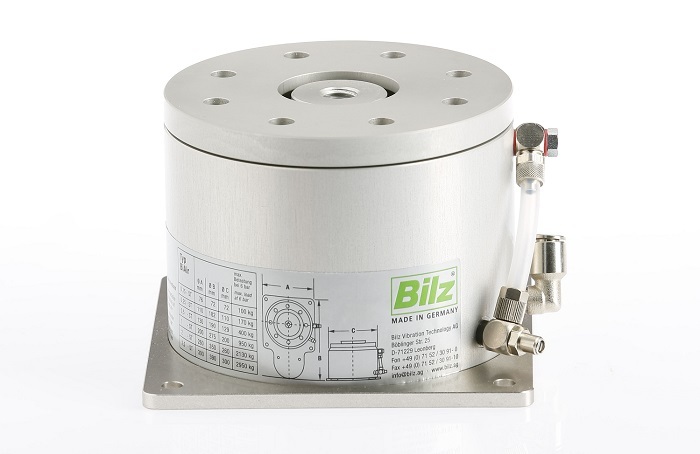 Bilz levelling elements are used for vibration and structure-borne noise insulated machine installation. 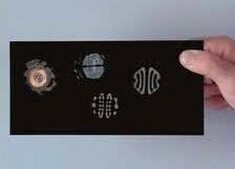 The maintenance-free machine feet guarantee the simple and precise levelling of machines and are available in many versatile designs. 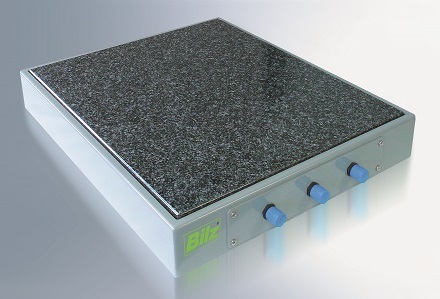 Bilz LTH laboratory tables are vibration-insulated work places, available with a hard stone table top (type LTH) or an optical table top (type LTO). 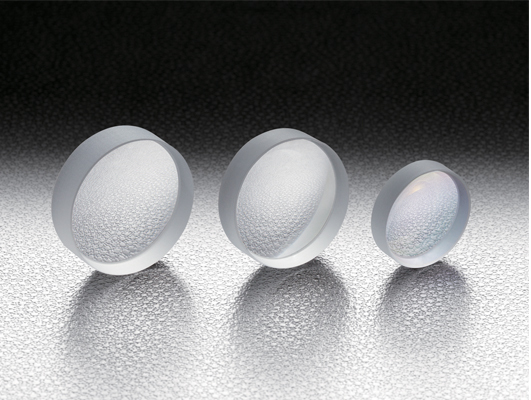 Disturbing vibrations from the environment are insulated from the table with highly-effective membrane air spring insulators while mechanical pneumatic leveling elements maintain an absolutely level tabletop. 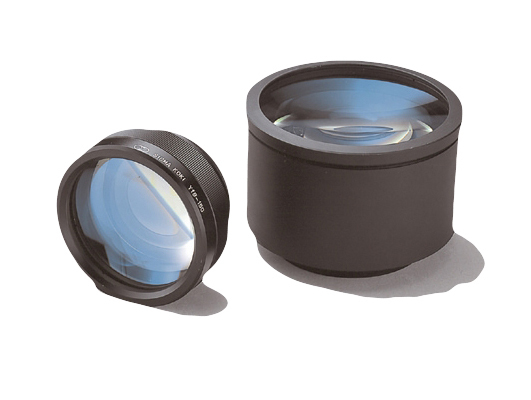 (± 1/100 mm or ± 1/10 mm). Moreover, a maintenance unit for compressed-air conditioning is included. 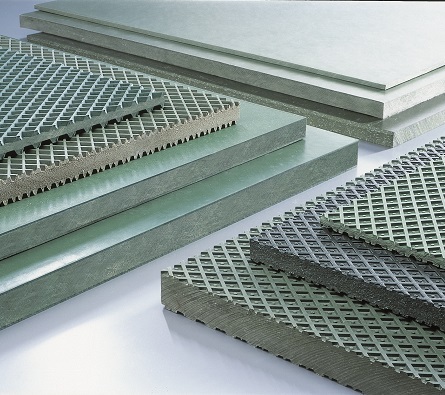 Bilz insulation pads have been used successfully for many years in a variety of industries as an economical solution in the fight against problems caused by vibration and structure-borne noise.